This is to inform all the candidates that participated in the Akanu Ibiam Federal Polytechnic, Unwana 2018/2019 academic session National Diploma (ND) and Higher National Diploma (HND) admission screening exercise that the management of the institution has released the list of successfully admitted candidates. 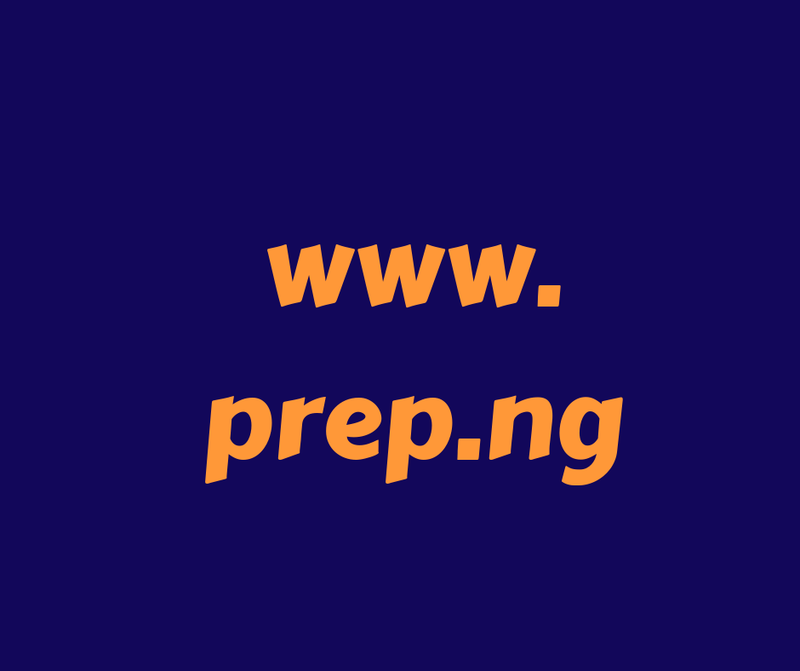 How to Check Akanu Ibiam Federal Polytechnic Unwana Admission List. Go to Akanu Ibiam Federal Polytechnic, Unwana admission status checking portal @ http://portal.polyunwana.net/Modules/Admissions/CheckAdmissionStatus.aspx. Enter your application number which will be found in the acknowledgement slip you printed out during registration, e.g. APP/HND/00001 OR APP/ND/00001. It will redirect you to generate an invoice for payment of the sum of #1500. Lastly, confirm your admission status by going back to the school portal again http://portal.polyunwana.net/Modules/Admissions/CheckAdmissionStatus.aspx and input your application number and your admission status will be displayed.